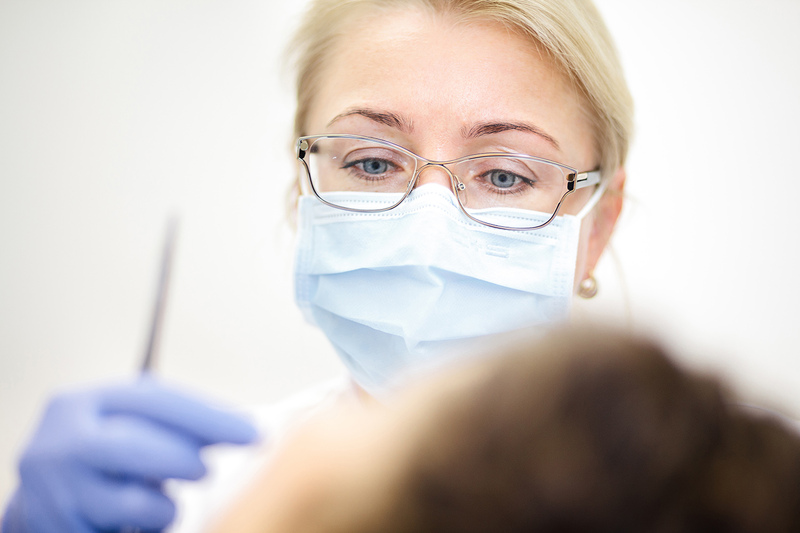 A white toothed smile is an indicator of our internal health. Any person in the modern world is able to control the state of his health, and therefore maintain their teeth beautiful and healthy. Timely treatment of caries of teeth allows to avoid its complications (a pulpitis, periodontitis) and premature loss of teeth. 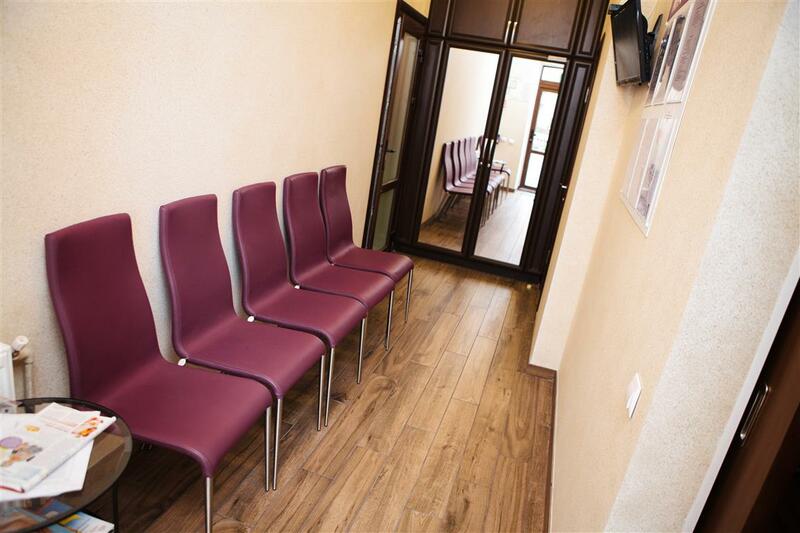 Our dentists recommend to have a regular checkup, which is convenient and useful to combine with such preventive procedure as a professional hygiene of an oral cavity.It is the removal of tartar and plaque, which are often the cause of many diseases of the teeth and gums. 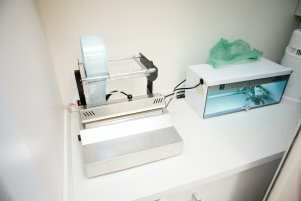 We make a professional teeth cleaning using the Air-Flow machine. 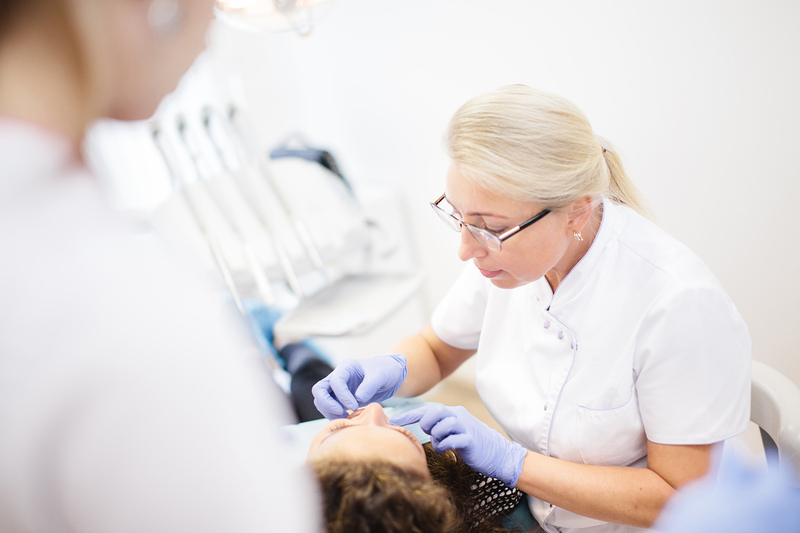 Therapeutic procedures is an obligatory stage before carrying out prosthetics or a bite correction. 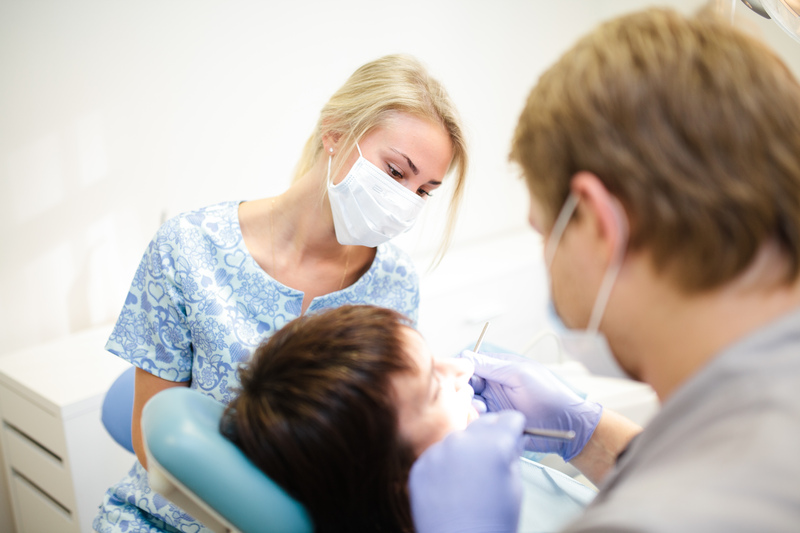 In addition, during the orthodontic treatment using braces professional hygiene is required at least once every 3 months. 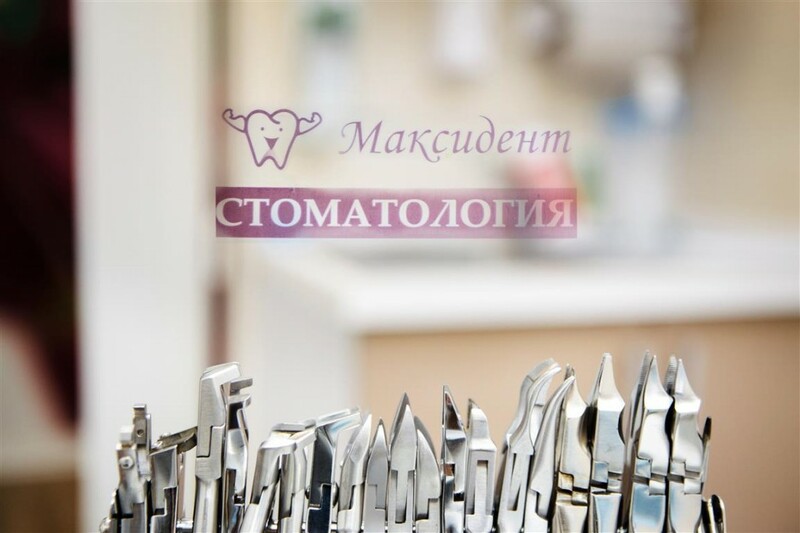 The specialists of dental clinic “Maxident” do everything to preserve the health of your teeth. 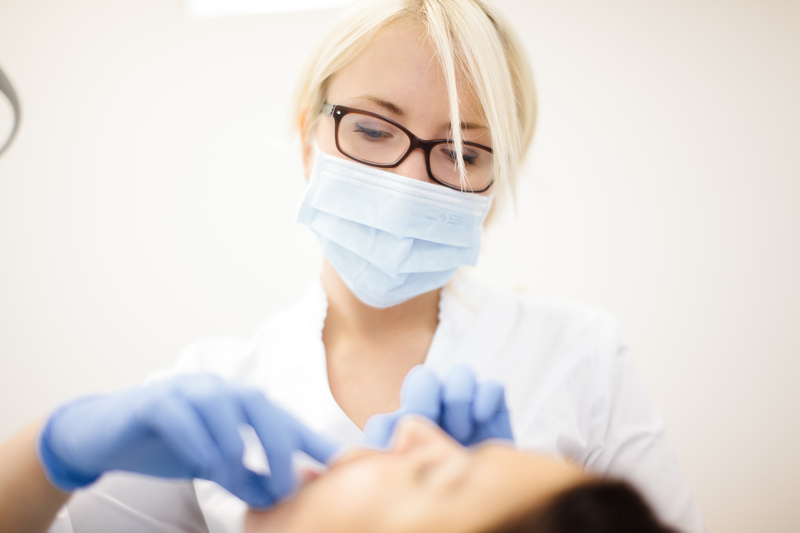 Treatment is carried out using modern materials, which help to restore the shape, color and function of the teeth. Treatment of caries, pulpitis, periodontitis, is followed by the restoration of a tooth with esthetic restorative materials. We conduct all the procedures without pain and unnecessary financial costs, while maintaining the high quality of medical services. You shouldn’t be afraid of dentists. 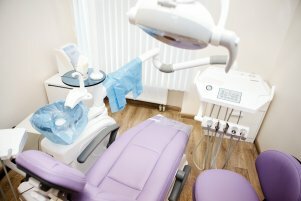 Keep in mind that you need to visit the dentist at least twice a year. 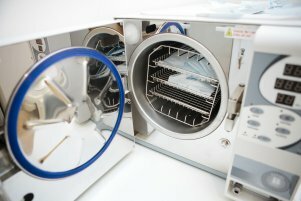 The prices of medical procedures are directly connected with the level of complexity of a concrete case. It is impossible to say how much it costs to cure the tooth, it will depend on the individual case and will be determined by the doctor, after examination. In the clinic “Maxident” we also use the treatment of caries without drilling according to the ICON method: Drilling?No, thank you! 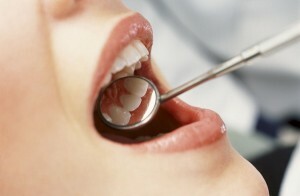 ICON method is a treatment of caries in the stage of spots, especially after wearing braces system. This method is appropriate for both children and adults. 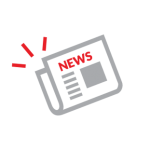 · Procedure is painless even without anesthesia. After 3 minutes the infiltrate is lit by a polymeric lamp. 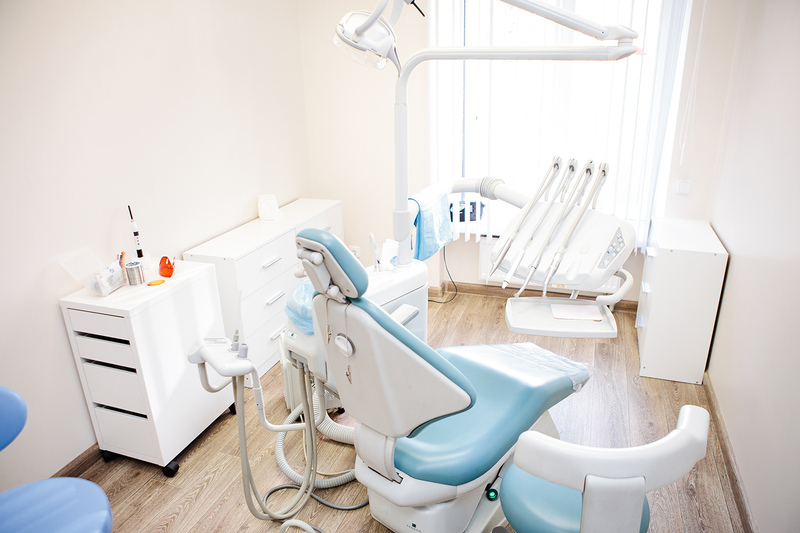 In our clinic, you will choose the best course of treatment, thanks to which you will be happy with the result, both from the medical and aesthetic points of view.Do you want to keep your teeth as long as possible? 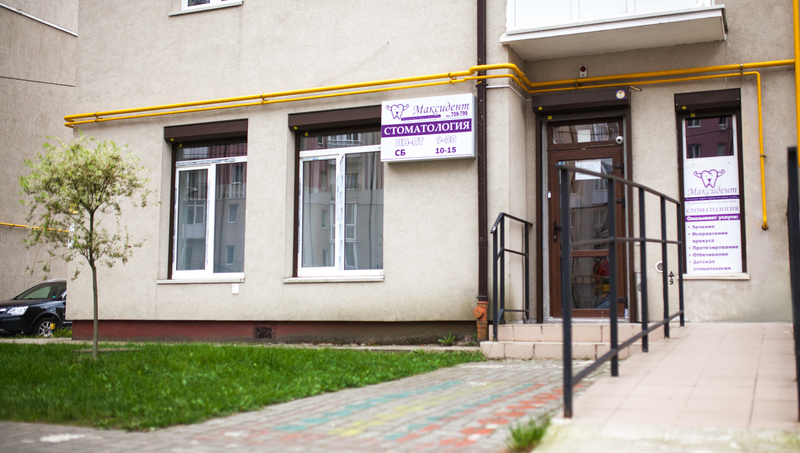 Come to our clinic to the dental therapists 2 times a year. 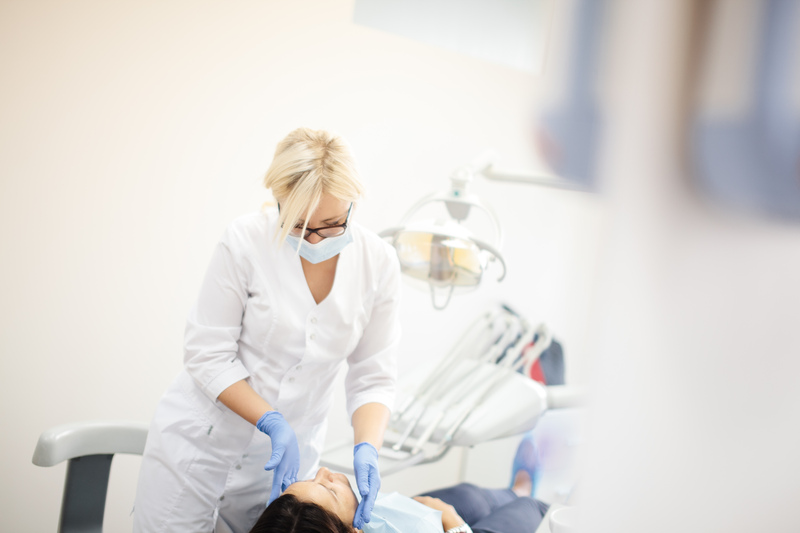 These experts will tell you about the necessary preventive measures, they will be able to diagnose caries and other diseases of an oral cavity in time, appoint and carry out competent treatment.